Delightful! Our initial thought on seeing another cereal with the Gluten Free label. This one has a custom logo for Gluten Free even. 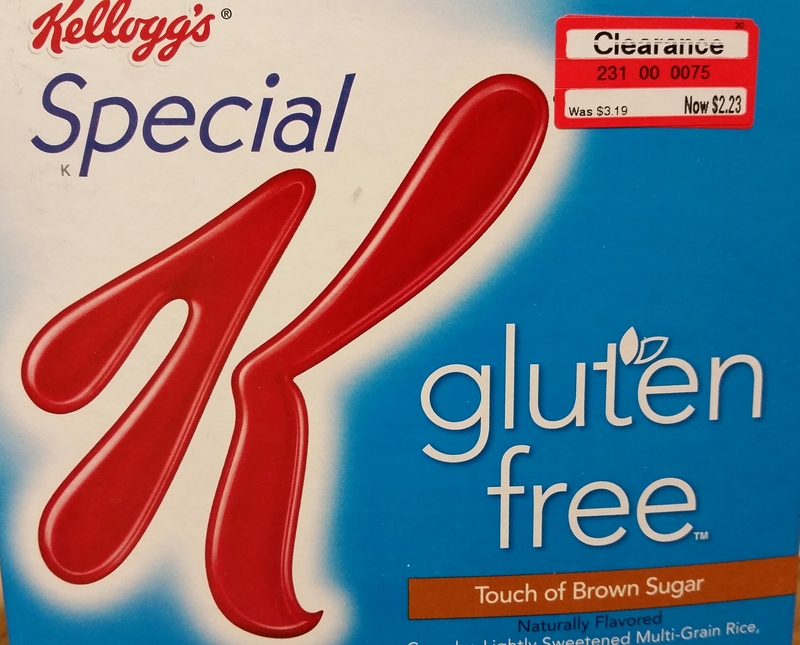 First off, the texture is harsher than the lighter Special K flakes. This may be due to the added flavor, which we’ll get to later. The extra crunch makes this a totally different flake cereal experience. A bit too crunchy for our tastes, but that doesn’t mean you won’t like it. The Flavor – very little flavor much like the standard K version. 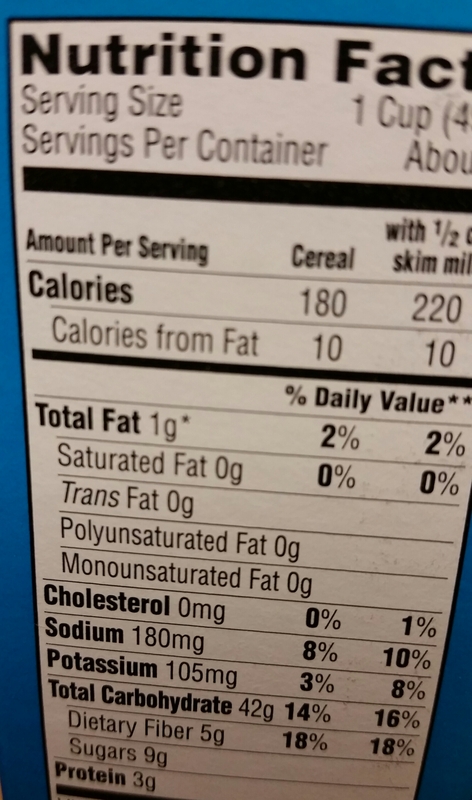 Not sure if the flavor and crunch are needed in this cereal. Maybe it is added because the Gluten Free has less flavor? We’ll never know. Buy This Again? On a gluten free diet, yes. Otherwise, you’re better off with the regular version. The one time use special code. 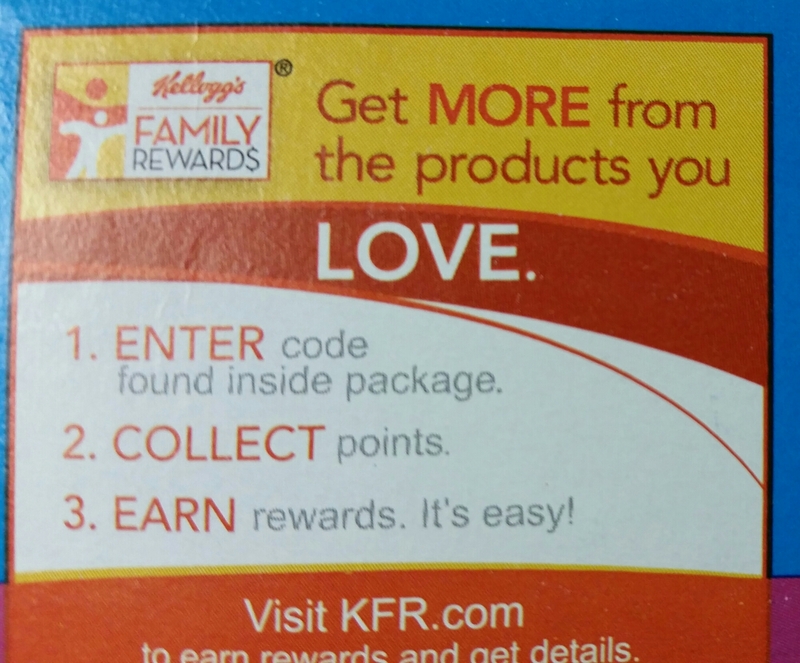 If it doesn’t work, it means someone already used this code.